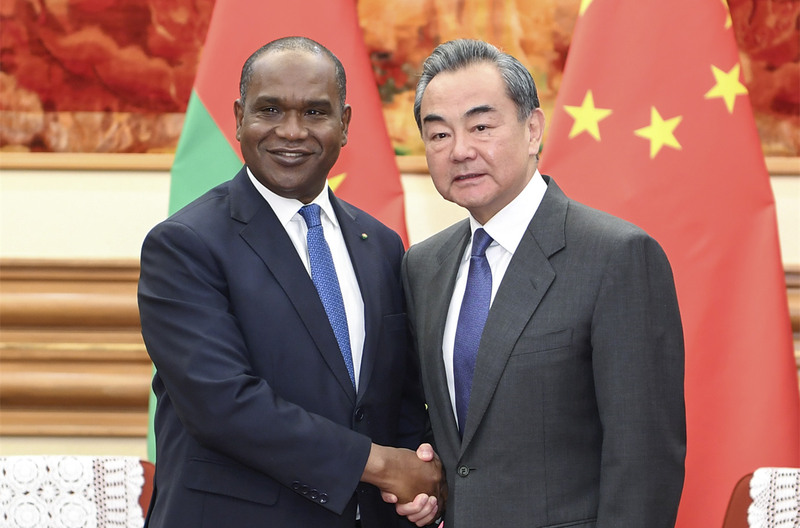 On April 17, 2019, State Councilor and Foreign Minister Wang Yi met with Minister of Foreign Affairs and Cooperation Alpha Barry of Burkina Faso in Beijing. On 17 November 2018, Chinese President Xi Jinping announced that the second Belt and Road Forum for International Cooperation (BRF) would be held in Beijing in April 2019. Chinese President Xi Jinping on Wednesday sent a message of condolence to Indonesian President Joko Widodo over the recent deadly floods in the southeast Asian country. ​Vice-Premier Hu Chunhua attended the Second High-level United Nations Conference on South-South Cooperation and delivered a speech in Buenos Aires on Mar 20. State Councilor and Foreign Minister Wang Yi told Chinese and foreign journalists that the China-Pakistan Economic Corridor (CPEC) is a landmark project of China-Pakistan cooperation in the new era, and also an important pioneering project of the Belt and Road Initiative. 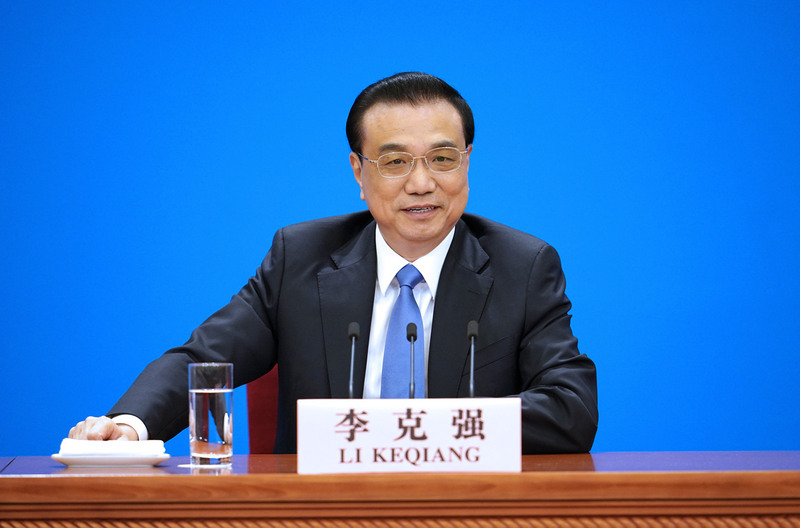 The Second Session of the 13th National People’s Congress held a press conference at the Great Hall of the People on 15 March 2019.